Pearl Necklaces £40 or less. Surprise yourself! Pearl Necklaces £41 to £100 More surprises! 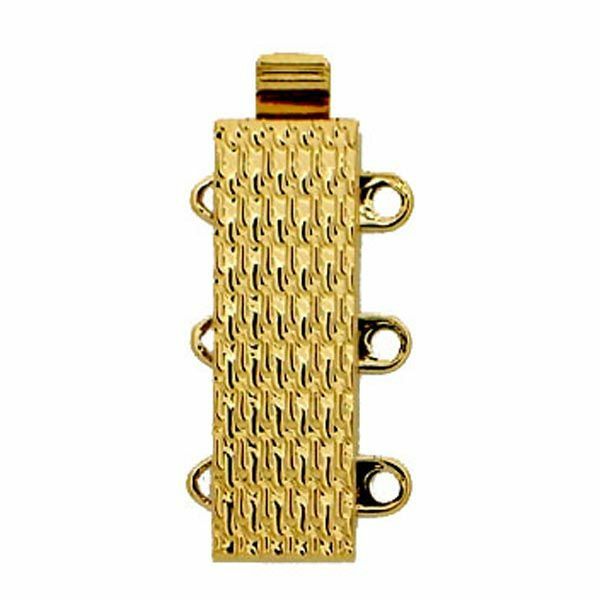 Excellent for a 3 row bracelet, this high quality clasp measures 19 x 6 mm and has a strong spring mechanism. It's made in Germany with first quality materials and, apart from its classic good looks, will give very many years of reliable service. 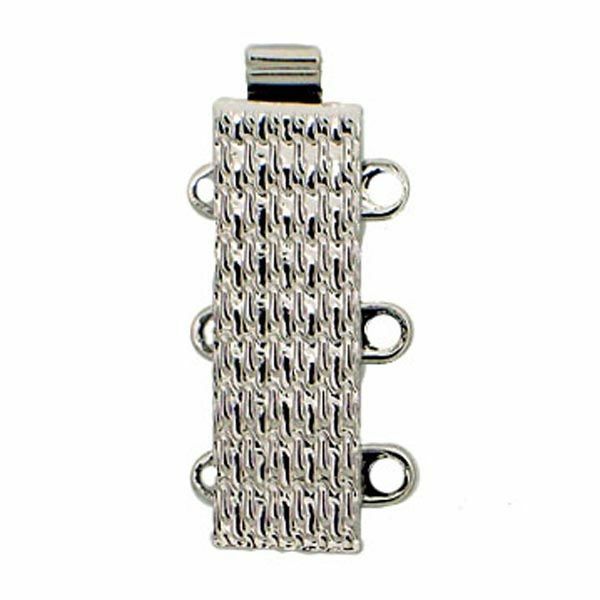 Please choose gold (plated with real 22 carat gold) or silver (Rhodium plated).